Copyright © 2010 Puppy Jones Inc. All rights reserved. Our FurFriend this week is a lovely miniature schnauzer, Moook! Fun Facts about Moook: Moook lives in Japan and you'll often find him online tweeting and blogging about his adventures. You'll find beautiful pictures of Moook against wonderful Japanese scenery on his blog. Follow Moook on twitter here: www.twitter.com/moook_japan Moook tweets in English and his Dad tweets in Japanese (Moook was one of our first twitter friends!). 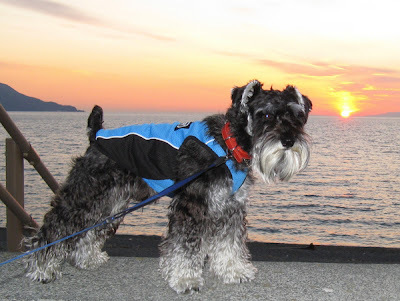 Share a photo of your FurFriend on our weekly "FurFriend Friday" blog posts! 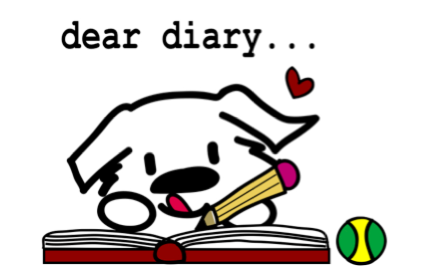 Send an email to grace (at) puppyjones (dot) com with the photo and a fun fact about your fur friend(s). Our FurFriends this week are sweet sister beagles, Scooter and Bella! 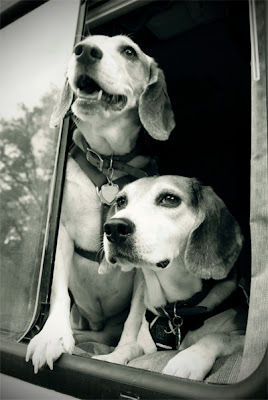 Fun Facts about Scooter and Bella: They are two fun loving beagle sisters from Texas. Bella celebrated her one year adopt-a-versary on Jan. 23 and was rescued from the local animal shelter by a horse and donkey rescue group. They both love camping, nature walks and of course reading PuppyJones.com. We are so happy to be friends with Scooter and Bella! They are two of our favorite online friends! 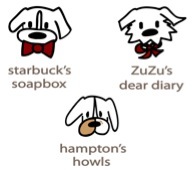 Click on the links below to view blog entries written by Starbuck, ZuZu or Hampton Monroe.